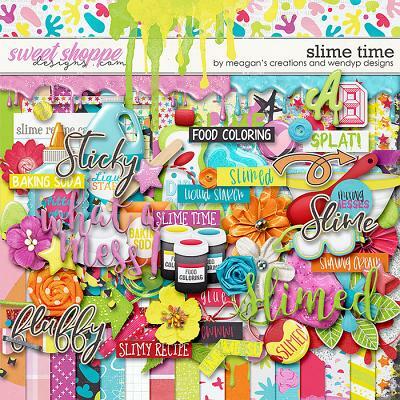 A digital scrapbooking FREEBIE template pack by Brook Magee. 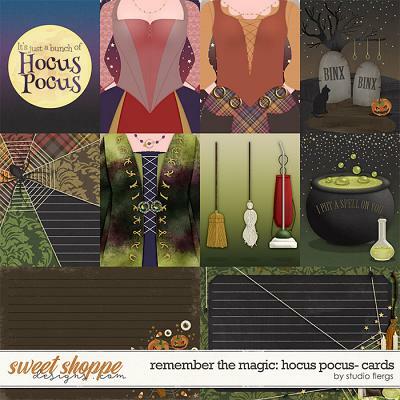 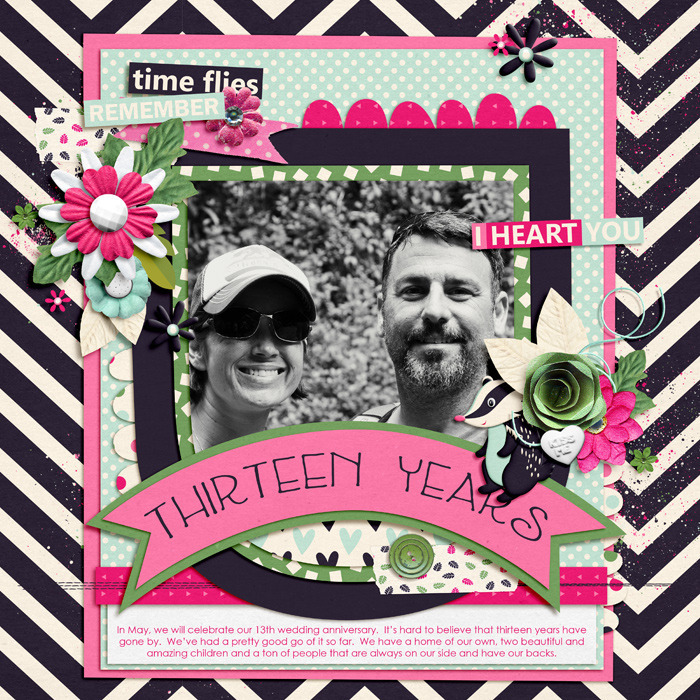 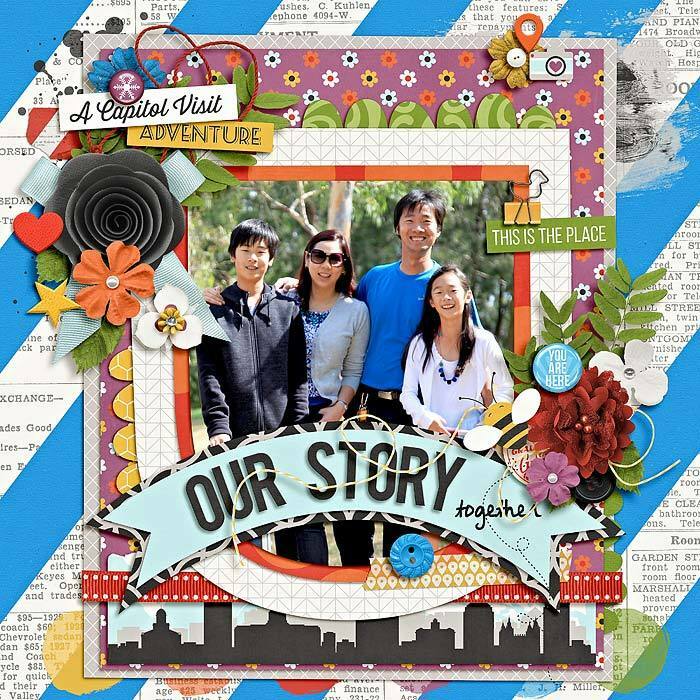 This layered template is great for scrapbooking your memories with ease and style. 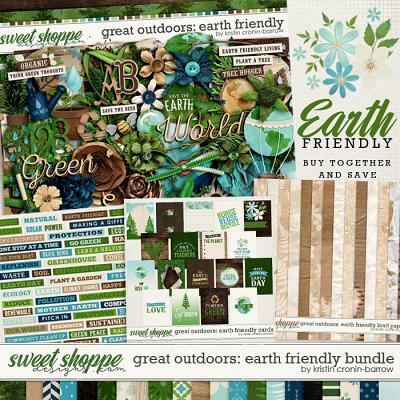 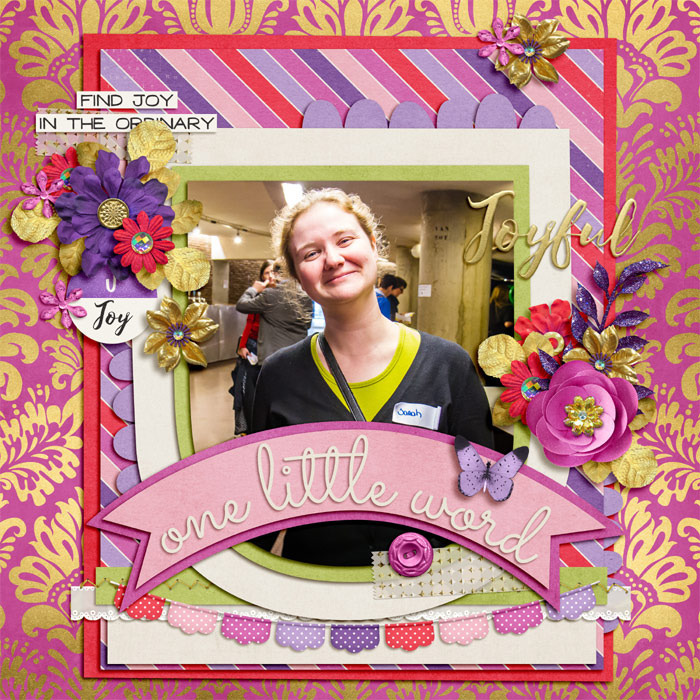 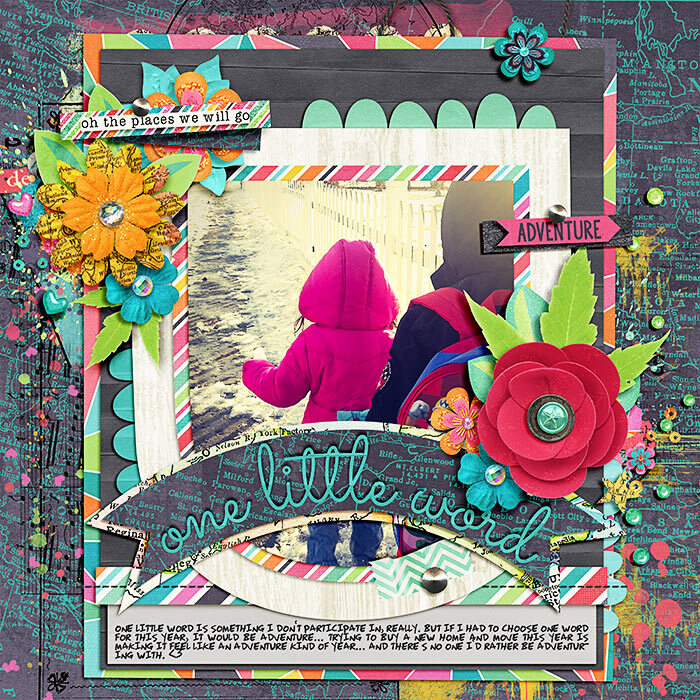 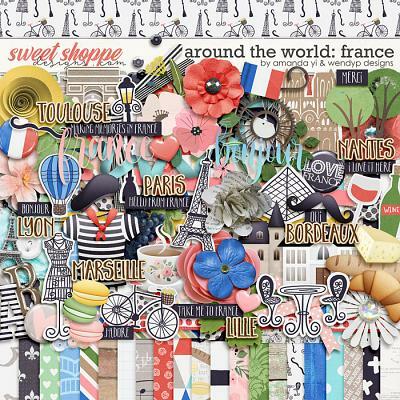 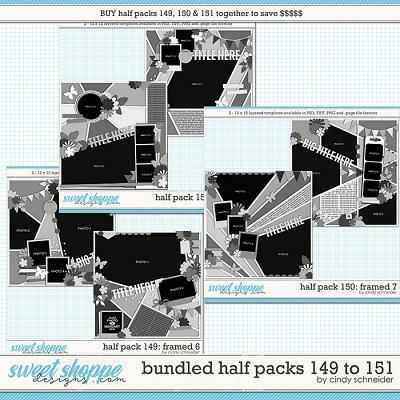 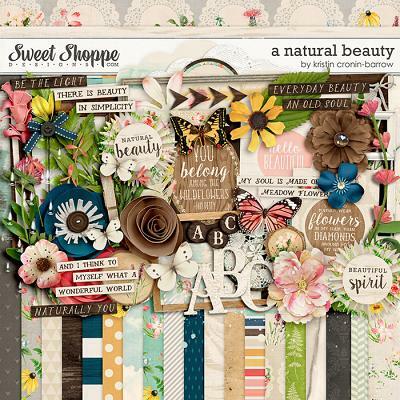 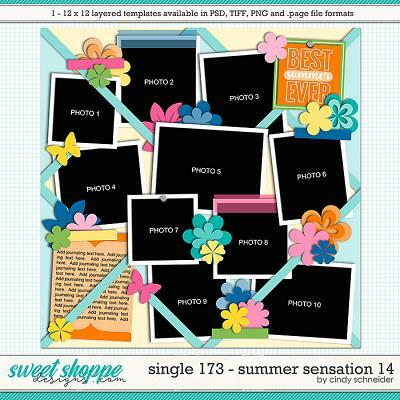 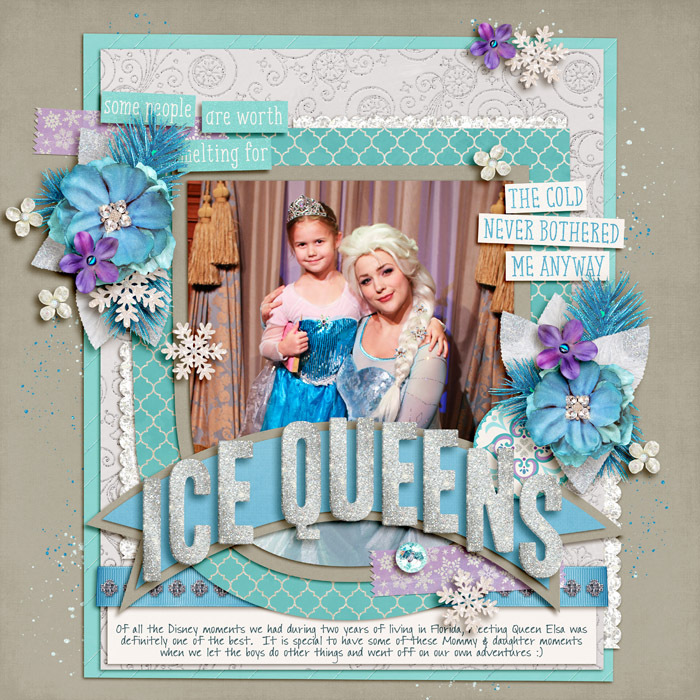 Templates can be used multiple times to create a variety of unique layouts for your scrapbook albums. 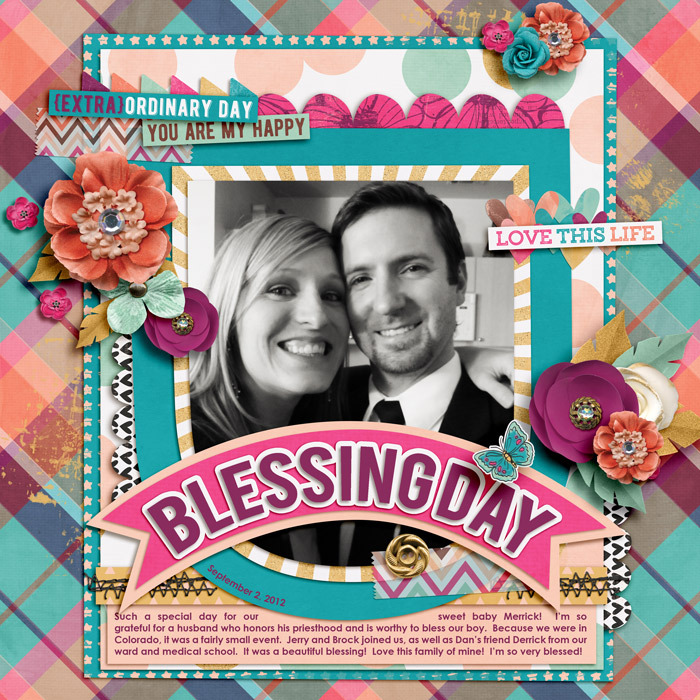 Just switch out papers, photos, and add your own special touches! 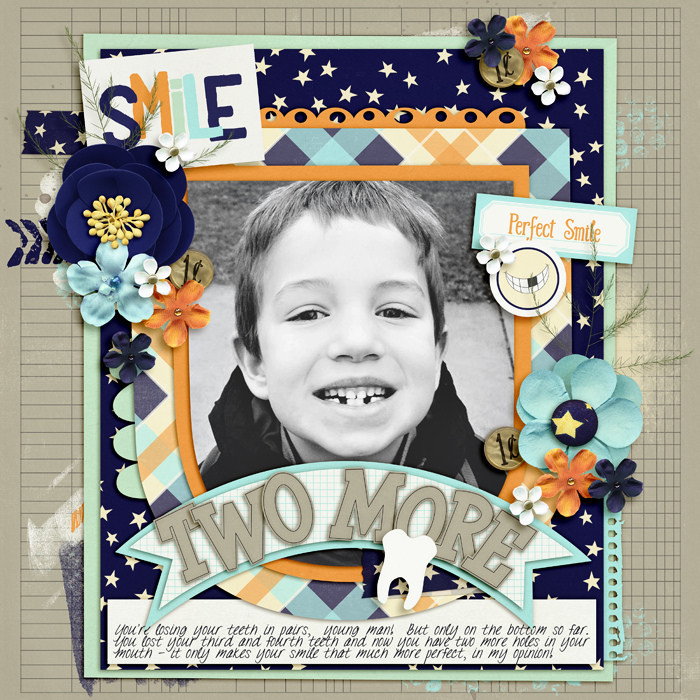 Inspired by wildflowers and big beautiful photos, Phlox is a fantastic template to scrap your favorite moments. 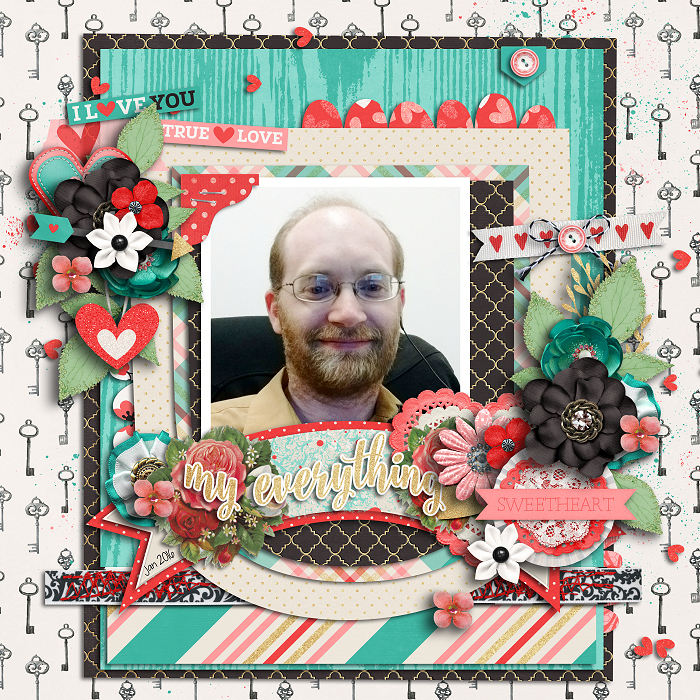 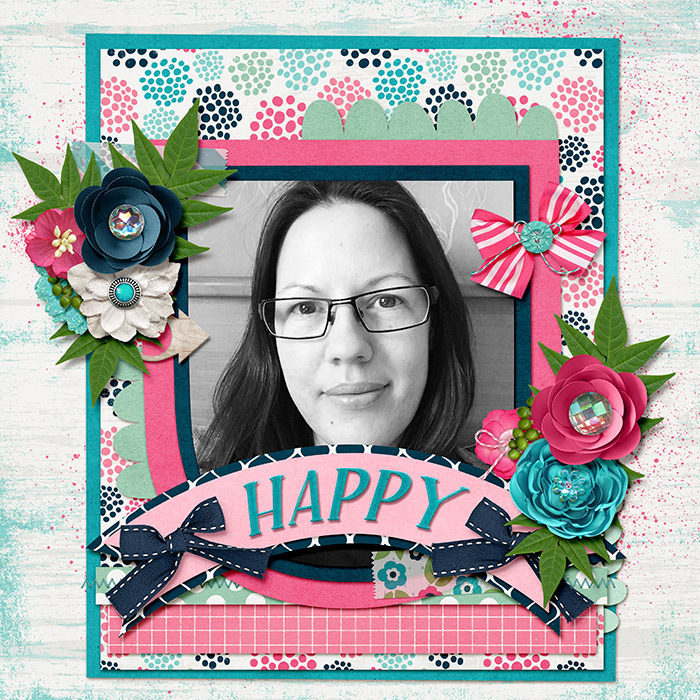 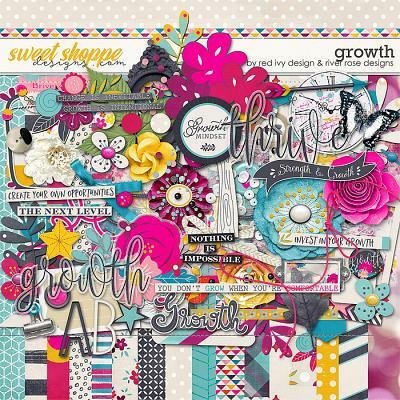 A flanked by fun scallops and clusters of flowers the large central photo brings the focus to what matters most, overlapped by a curved ribbon banner shape for your page title. 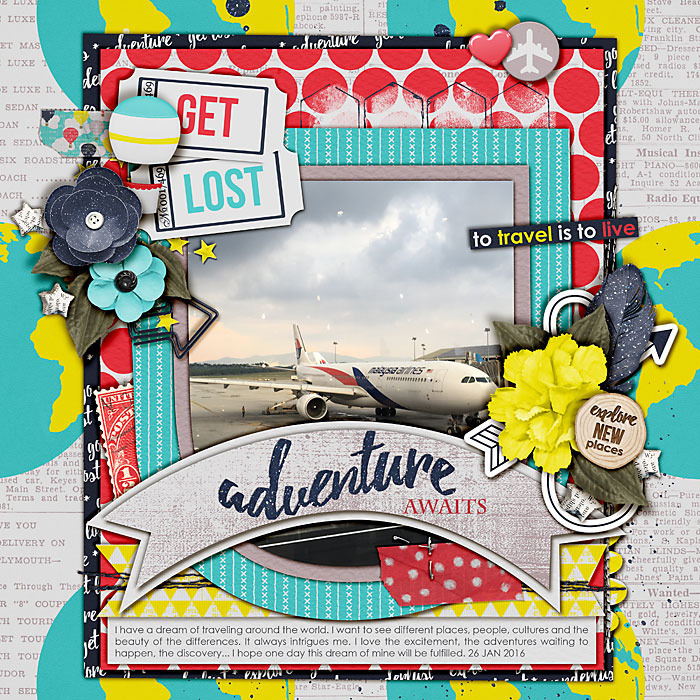 This pack contains 1 layered scrapbooking template with drop shadows in .PSD, .PNG and .TIF formats.